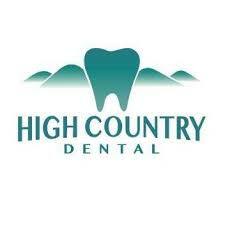 High Country Dental are approved providers of MySmilePlan! The highly qualified team provide you with comfortable and friendly dental experience, every time you visit us. They are passionate about improving not just dental condition, but also quality of life with all patients. … you can now get the treatment you have always wanted with NO interest ever!